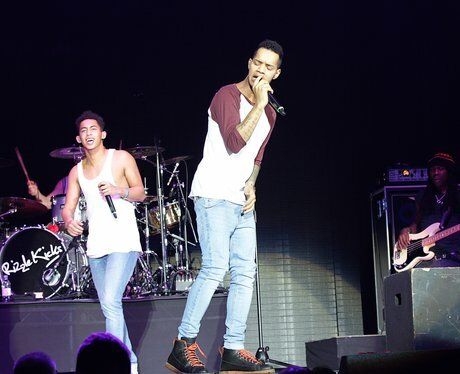 Rizzle Kicks close their set with 'Mama Do The Hump' at the Jingle Bell Ball 2012. 9. Rizzle Kicks close their set with 'Mama Do The Hump' at the Jingle Bell Ball 2012. Rizzle Kicks Want To Collab With Little Mix – It’s Meant To Be, Their Names Even RHYME! Rizzle Kicks' Jordan Covers Sam Smith's Song 'Stay With Me'... And It's AWESOME!